People in India are very price conscious and believe in paying less for more. This country is also very conscious about mileage. They keep in their mind while driving a car so as to get maximum mileage from their car. However, in many of our efforts to save fuel, many of us harm our car in the long run. The main reason for this is bad habits associated with driving, due to which many times they end up paying more than saving. Most cars give their best mileage only when they are run at an average speed of 60 to 80 kilometers per hour. So, if possible, do not move your vehicle faster than this fixed speed. The speed of 80-90 kilometers on the highway leads to a considerable decrease in the mileage of the car. So just keep the restraint on the speed of the car. Along with this, there can be an accident in the traffic due to high speed in traffic, so think before accelerating. The best way to save fuel is to avoid changing your gear repeatedly. 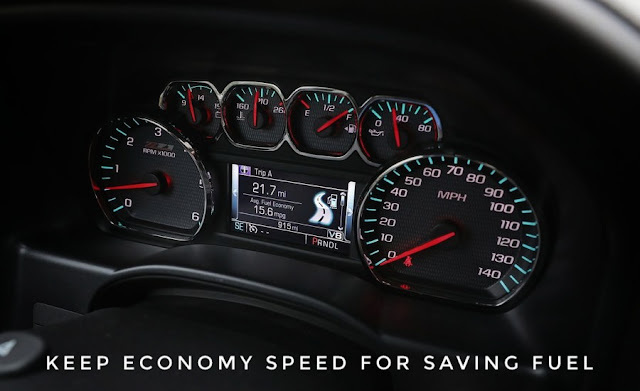 The more smoother you will be driving, the less fuel consumption will be. When driving, think that the egg is placed on the accelerator of the car, i.e. the excessive pressure on it can break the egg. This will not put much emphasis on the accelerator of the car. Look forward to this and learn how to guess beforehand. When you see that a red signal is going to come, then start slowing down the car. This will be better in many ways than when you get close to the signal and suddenly brake. We all know that gear must be changed quickly to get the best mileage from your vehicle. This is our natural style of driving. But, some of us make a mistake of running the car in lower gear. The sound of the engine is quite loud. The main reason for this is that drivers often do not reduce their gear by laziness or unknowingly. And in this they blow more fuel. In addition, in the long run, their car is also damaged. So, if the car needs to be run in the first gear, then with patience you can play it in the first gear. This is a general rule. 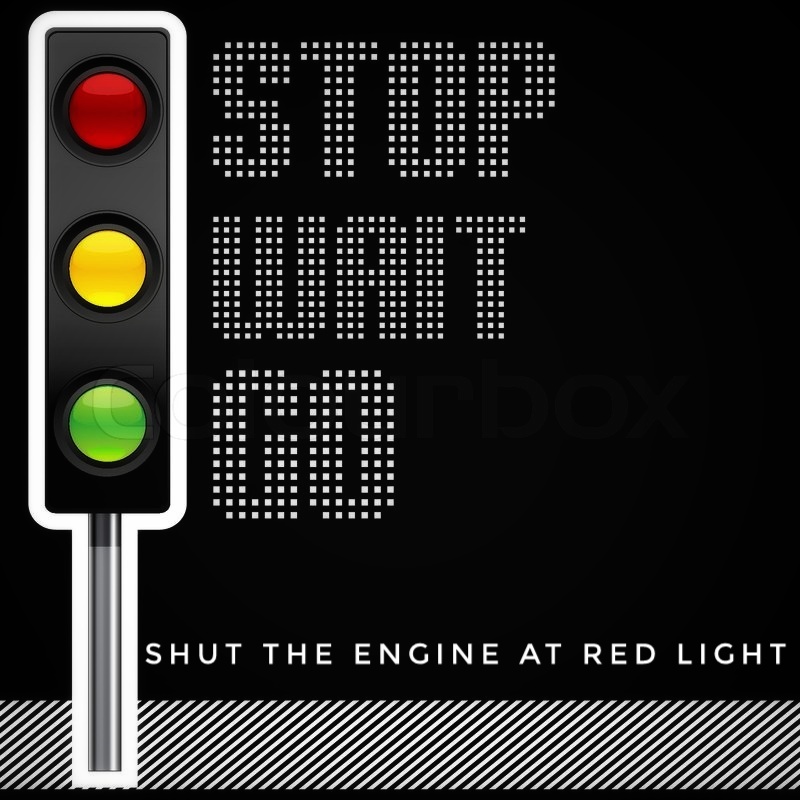 Wherever you have to wait more than thirty seconds, stop your car. If you are going to take less time, do not shut the engine of your car, otherwise, you will need more fuel to start it. We Indians consider this thing very well, so there is no need to debate it further. When it is not necessary, turn off AC. We are well aware of our country's atmosphere and environment. Due to temperature and pollution, it is not possible to drive with glass down for a long period of time. The result is that the AC keeps on going all the time. However, AC uses enough power and fuel to work. So, turn off AC as soon as possible. Along with this, if the AC in your car comes with the option of climate control, then do it on 'Auto' mode and slow the blower speed too. This will reduce fuel consumption. And yes, keep the AC on and windows high during high speed on the highway. Because keeping the glass open at a fast speed creates pressure inside the car, causing more load on the engine and increasing fuel consumption. It is very important. With the right pressure of air in the tire, the mileage of your car increases slightly more than 3 percent. This may seem very little in listening, but in the long run, it has considerable advantages. Simultaneously, use tires with lower rolling resistance, which reduces energy consumption. If you have installed alloy wheels in your car, then select regular tires for long distances. Because regular tires help in reducing fuel consumption. 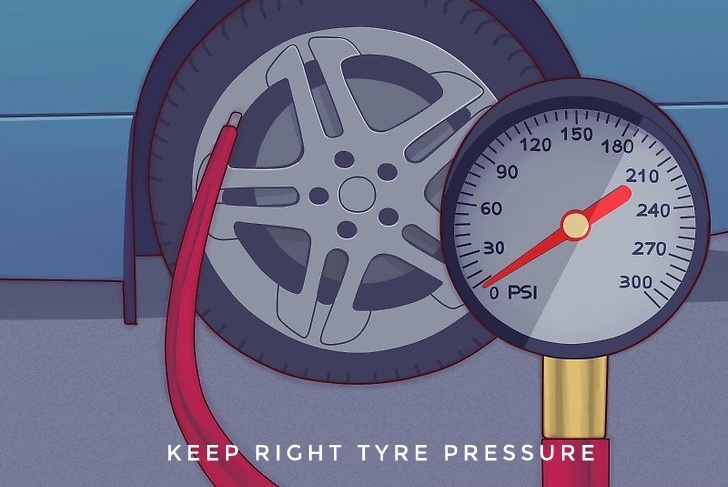 While these high-performance tires give better grip and handling, their rolling resistance is also high, thereby increasing the car's fuel consumption. Regular service of the car. Keep in mind that the car which will not be serviced regularly will also increase fuel consumption. Keep in mind that your car has a regular service. Make your habit of checking the car's air filter, fuel filter, and spark plugs. Along with this, check the oxygen sensor of the car after running 60 thousand kilometers. A bad sensor can reduce your car's mileage by up to 20 percent. The oxygen sensor is part of the emission control system, which helps the engine work efficiently. It works to control the amount of fuel mixing in the engine. 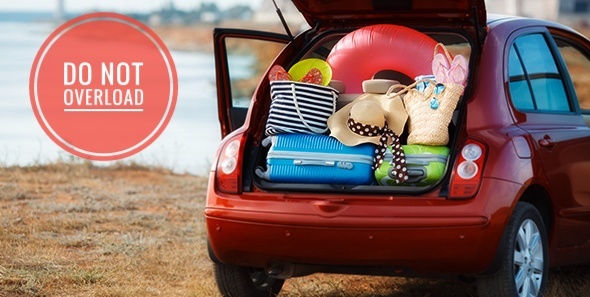 Put the load on the car only as heavy as the car, the more load you put the more fuel it will use. So, do not load unnecessary junk in your car. Not only will this save fuel but your car will also look good. In the morning, the fuel is dense or condensed in the morning. So it's best to refuel this time. Get up early in the morning and fill petrol, diesel or gas in your car. Pump measures the fuel by volume, so during this time, you can get more oil. If possible, in the summer, if you can, fuel in the morning or evening. But remember, after filling the oil, close the fuel cap well. Because the fuel can evaporate, which impacts on the mileage of your car. How often do you go on a weekly shopping with your wife and come back after having a dizziness? Make plans to go to the least congested place for shopping. How could this be done? By going to one stop place like a shopping mall. Check your route before leaving on the GPS as this will prevent problems like jam. With this, you can save a considerable quantity of fuel. Use good fuel and lubricants for better engine life. 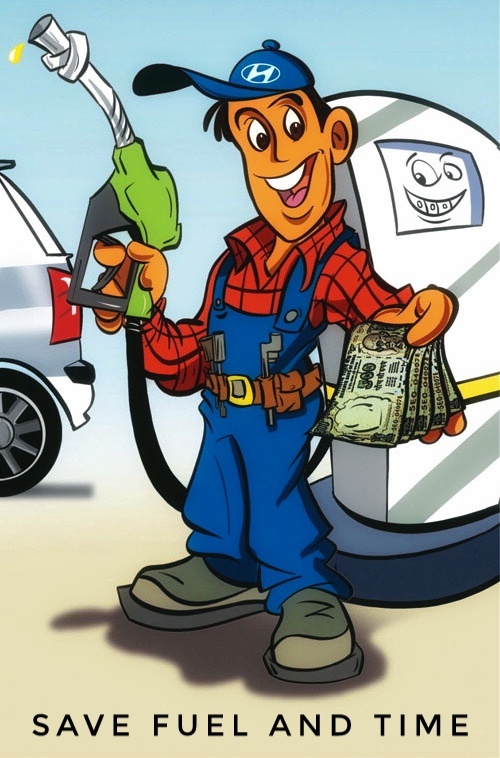 Oil companies claim to have 'special' fuel for better power, mileage and infusion. They advise you to play your car on high octane fuel. But, it is possible that this does not affect the mileage of your car because your car's engine has not been designed accordingly. So, save your money, because the cost of these variants of fuel is higher than usual. It is good that you use the normal fuel and engine oil suggested by the car manufacturer. This will keep your car's performance good. Most auto boxes are designed according to the fact that they do not raise the gear before reaching a certain speed. One advantage of this is that it provides enough torque to lift up the gear and also reduces the fuel consumption of the gear up. However, the automatic gearboxes usually fail to understand where the low torque is needed and the result is that they start running the engine at the least gear, as a result, the fuel consumption increases. So if your gearbox has a manual option, then use it and enhance your car's mileage. If you do not have a hurry to reach your destination, then follow this rule. Walking behind big cars is actually a stressless way of driving. Because usually they change lanes in a very smooth manner, as well as specializing in the shortest route from traffic and highways. Driving behind a truck or bus from a reasonable distance helps in saving fuel, because it has less pressure on your car. However, we know that it is not possible to do this every time. Usually we start the car and then start doing work like wearing glasses, putting on a seat belt, locking the door, adjusting the mirror etc. If we do these things before starting the car, then one can stop the waste of time up to two minutes and fuel as the car keeps running that idle time. When you return home from work, try to park your car reverse down in the garage. Of course, this rule applies to those who have a flat and have Easy-to-Access Drives. With this, you can save precious fuel daily. Because the engine is cool when you wake up early in the morning, you will get freedom from the reversing and in addition save time. We are sure that these tips will be very useful to you. 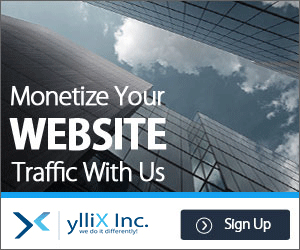 And we expect that this will also save you money. These tips can be easily followed and their results can prove to be quite effective in the long run. 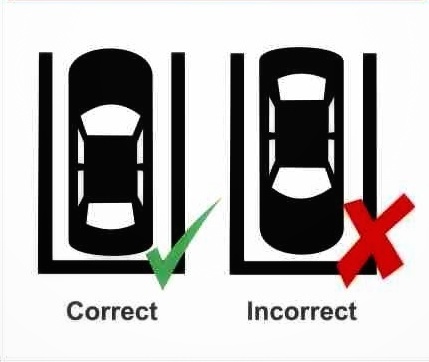 If you know some other tricks besides these, which you have learned from your driving experiences, then share them with us. And if you have found this information useful, then definitely tell us.